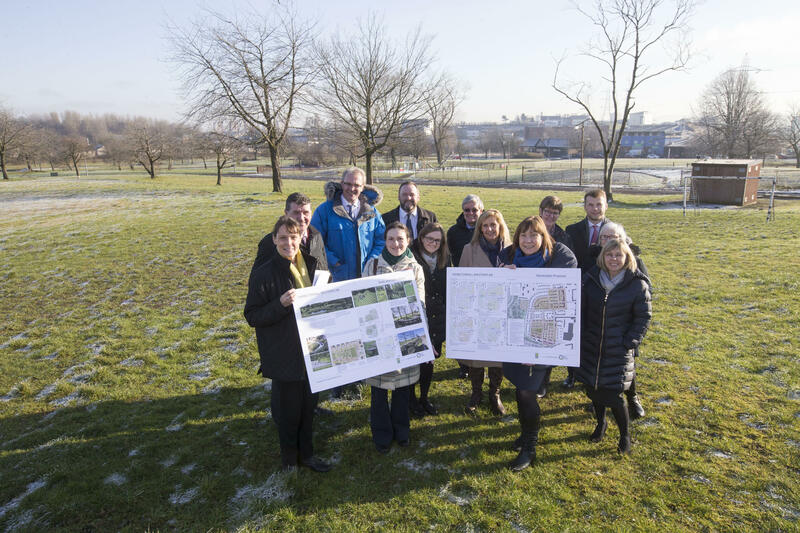 Queens Cross Housing Association has now secured £40 million funding from M&G Investments for ambitious plans to transform the Hamiltonhill area of Glasgow into a new urban ‘suburb’. The Association is to build 300 affordable homes for rent on the site just north of the city centre. This will be complemented with a further 300 new build homes for sale. The Association is currently in discussion with a range of developers to progress the project.